and more for over 20 years. We kettle boil and hearth bake all of our bagels on premise. 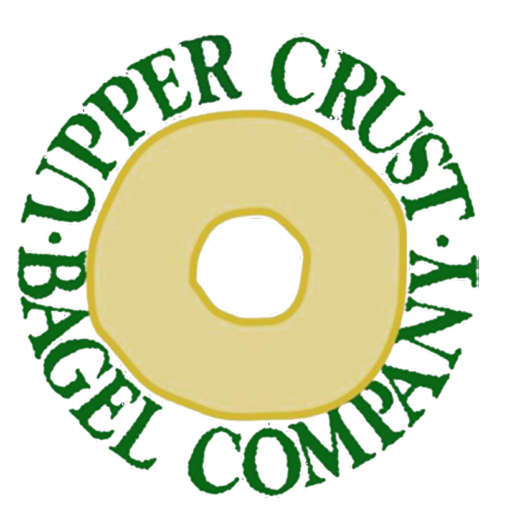 New York style bagels in the heart of Old Greenwich. First and foremost, we pride ourselves on our bagel’s freshness. That’s why we bake them on premises daily using only natural ingredients. Our business is family owned and operated in the seaside town of Old Greenwich, CT since 1994, and the pride of our generations shows through in every thing we do. Our menu selections include Kettle Boiled & Hearth Baked Bagels, Gourmet Spreads, Salad & Sandwiches. We also offer a Catering menu for all of your party and event needs, as well as a Lite menu for those customers looking for healthy alternatives.